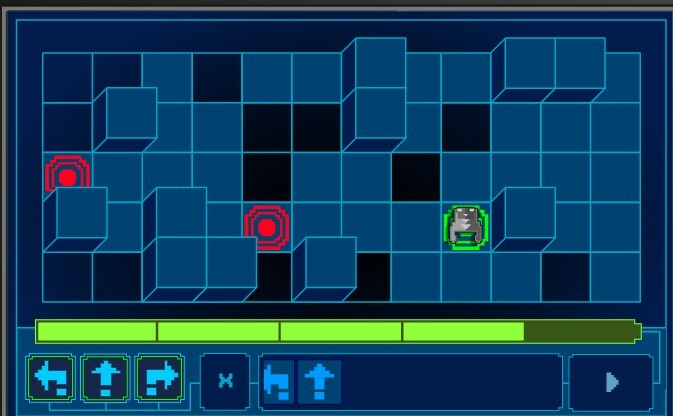 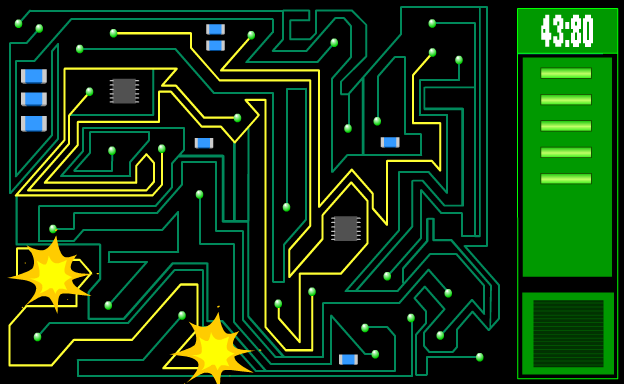 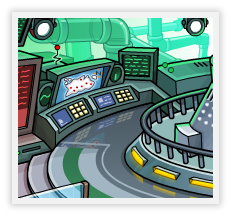 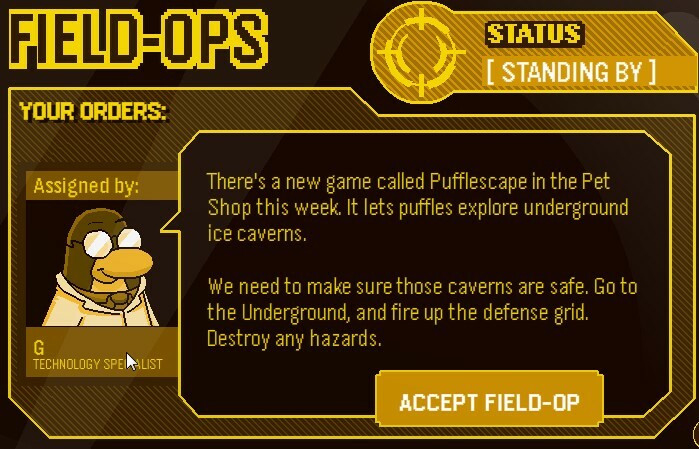 Club Penguin Field Op #59 Full Guide! Step 5) Claim your medal and receive message from Director! 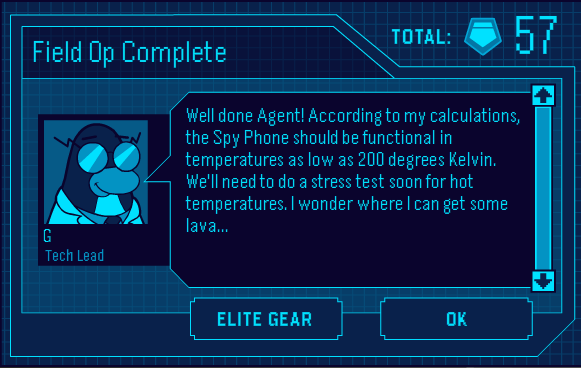 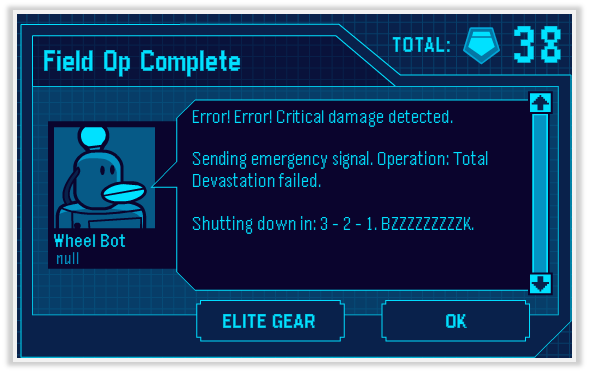 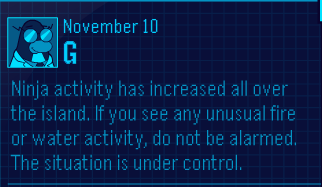 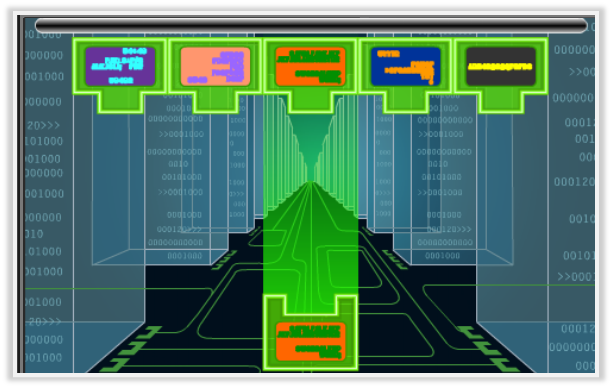 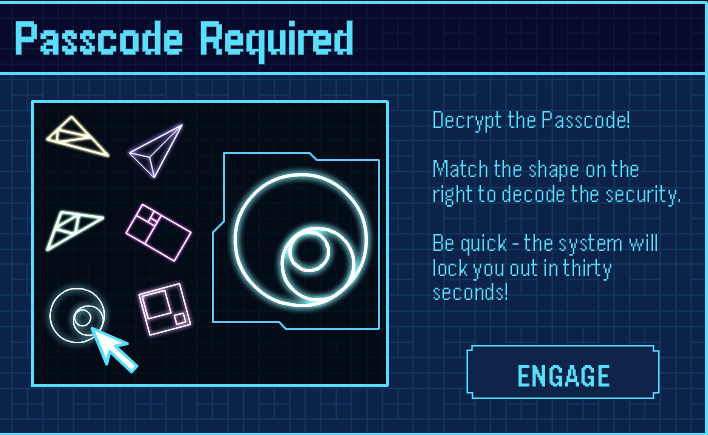 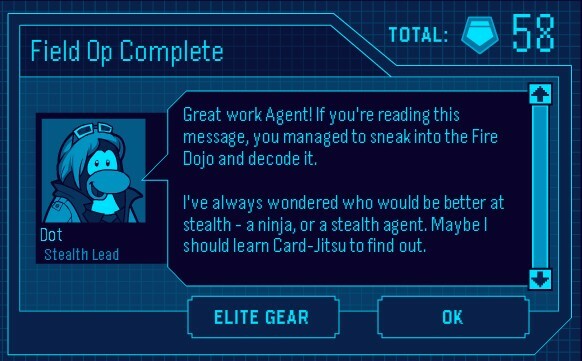 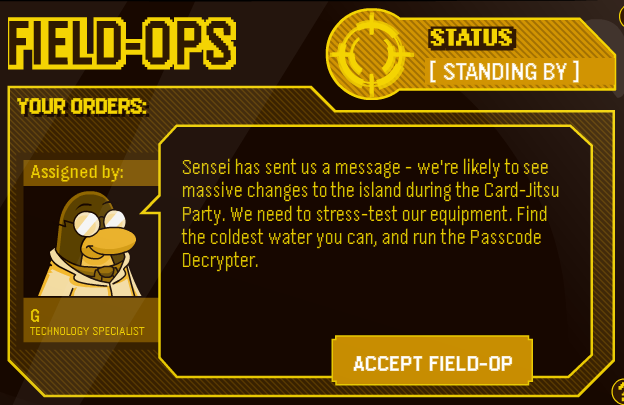 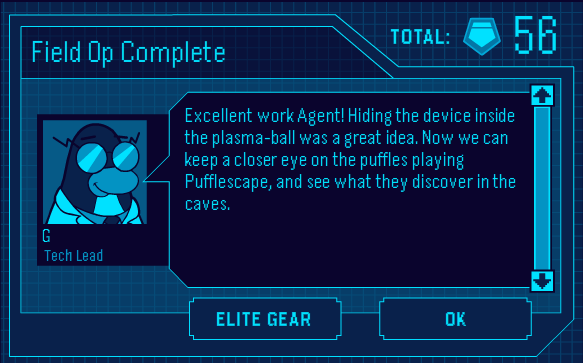 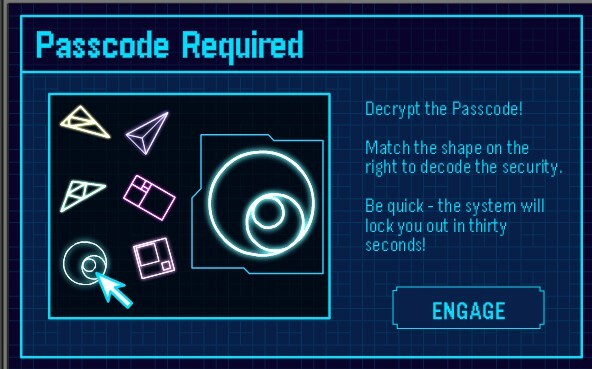 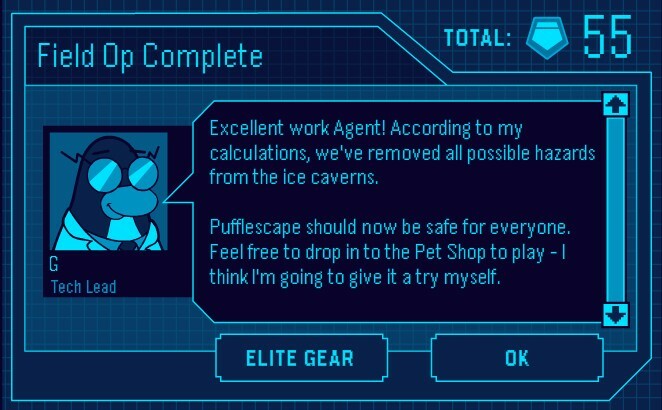 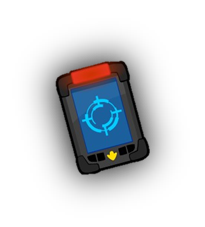 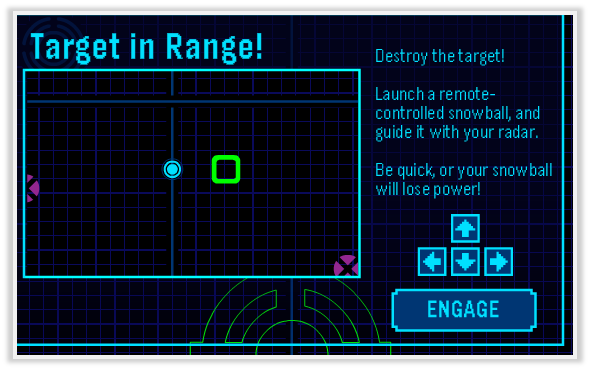 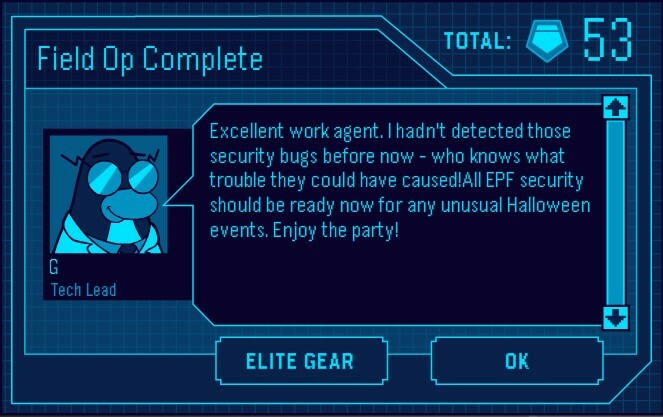 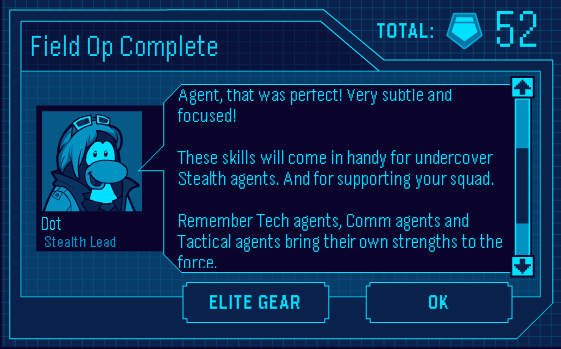 New EPF Message from Dot! 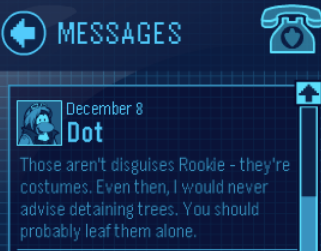 You said it Dot! 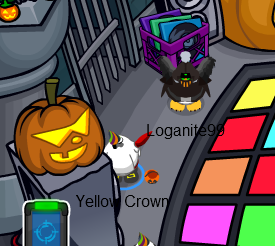 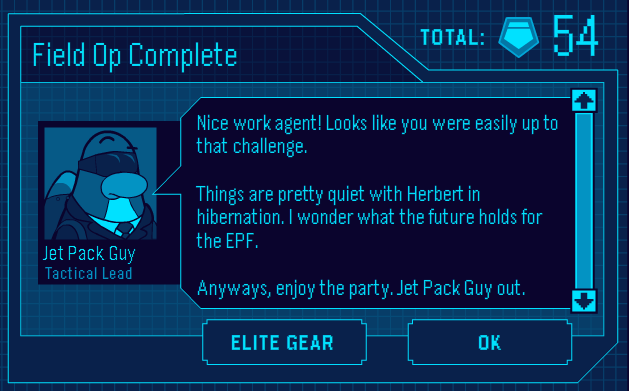 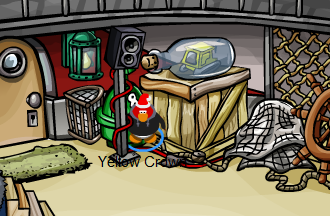 LOL, Rookie, he’s the best guy to keep EPF jolly and fun too afterall! 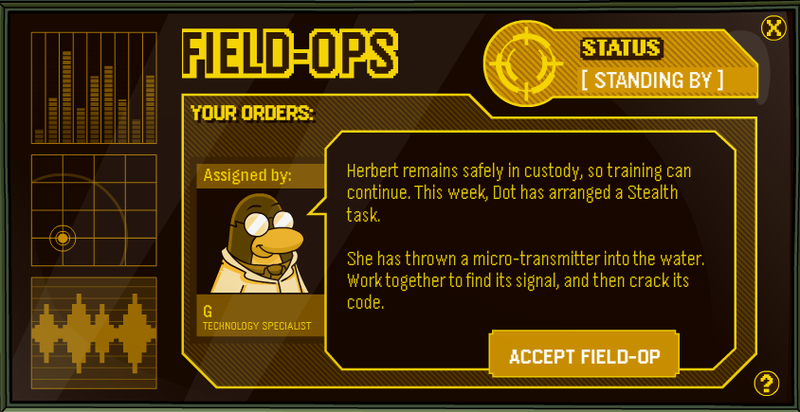 Field Op #58 Full Guide! 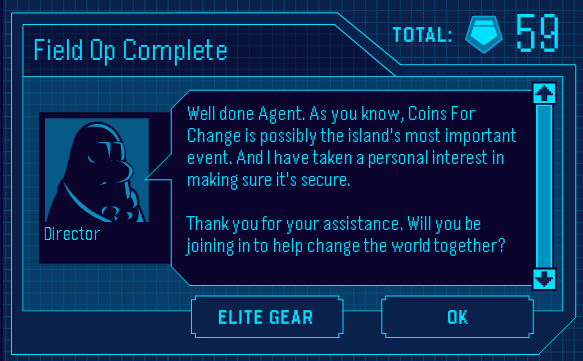 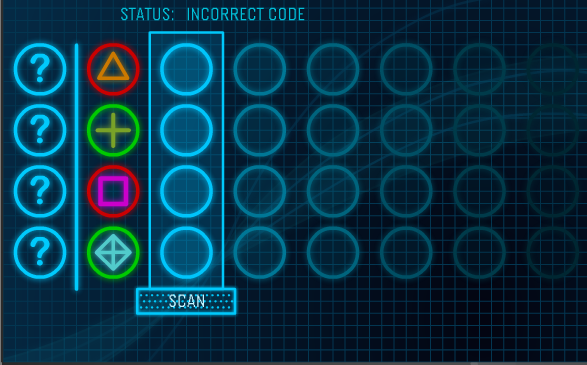 Step 5) Claim your medal and receive message from Dot! 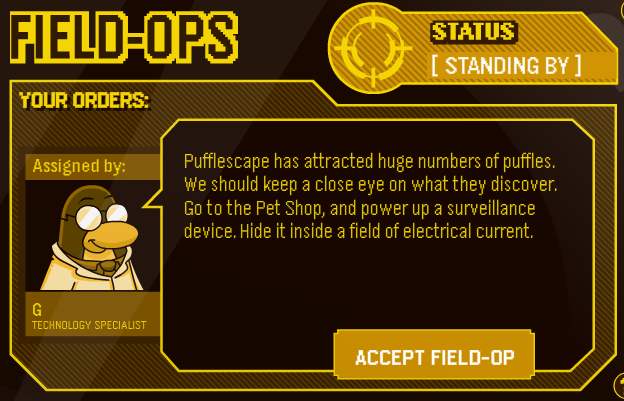 Field Op #54 Full Guide! 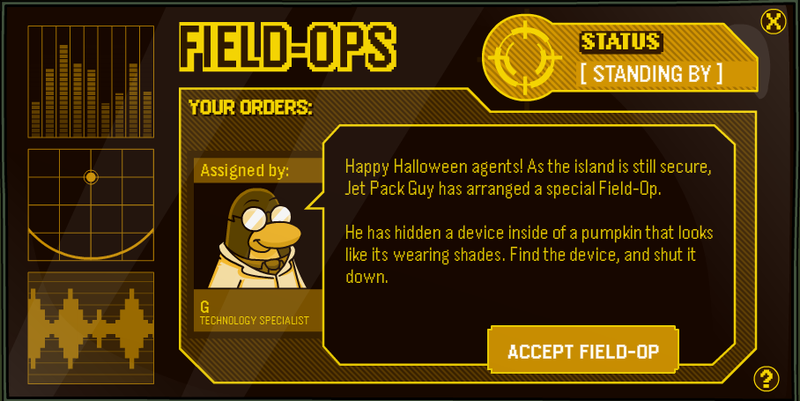 Field Op #53 Full Guide! 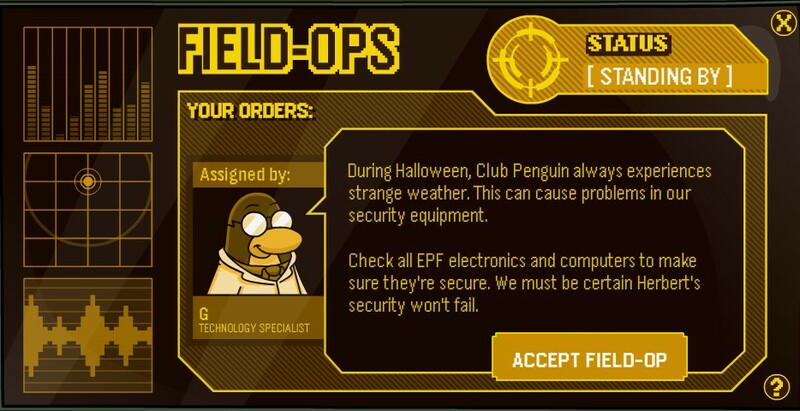 Field Op #52 Full Guide! 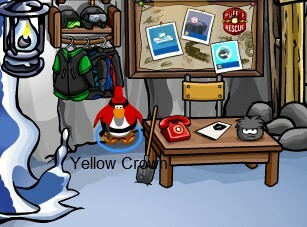 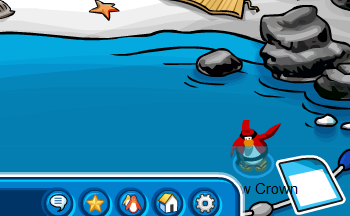 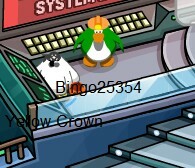 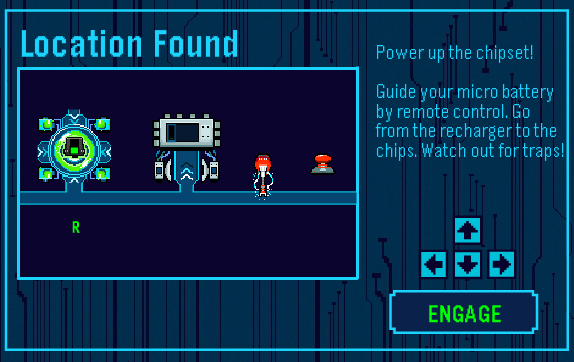 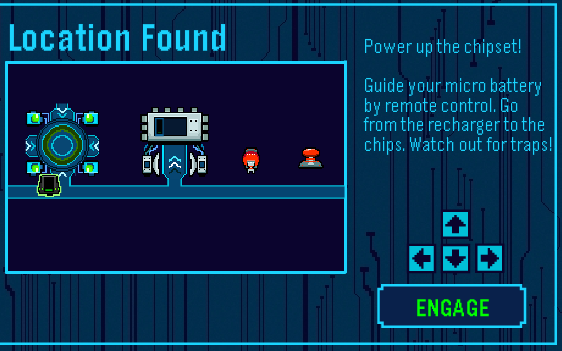 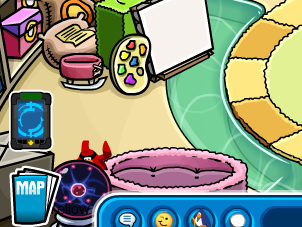 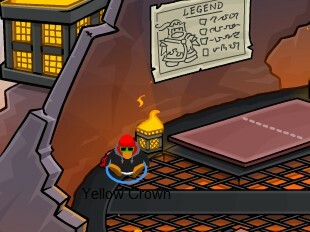 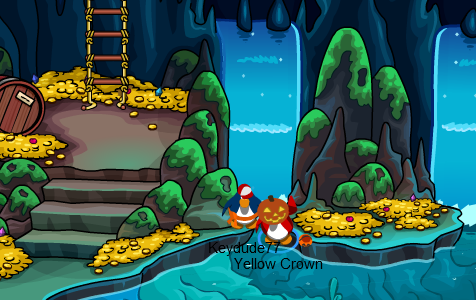 Step 5) Claim your medal and receive message from Jet Pack Guy! 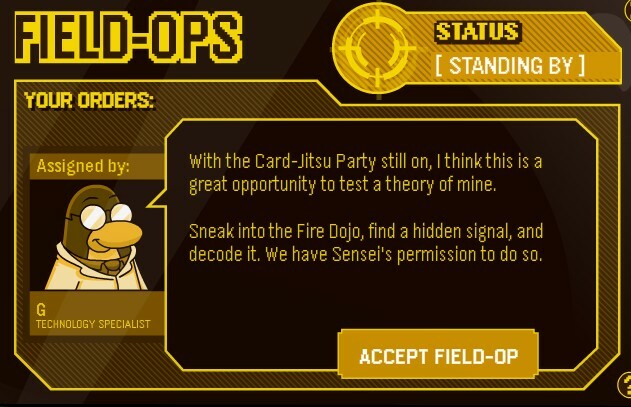 Field Op #51 Full Guide!